A community health assessment is a process that uses quantitative and qualitative methods to systematically collect and analyze data to understand health within a specific community. 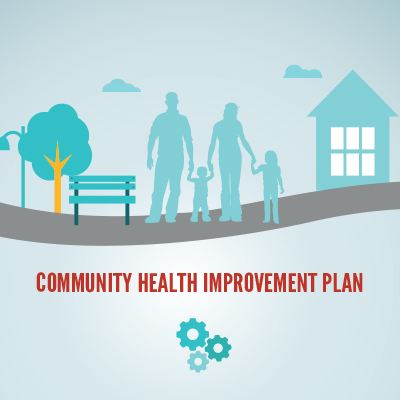 A community health improvement plan is a long-term, systematic effort to address public health problems on the basis of the results of community health assessment activities and the community health improvement process. Additional data resources are measured at the local state and national level. Click on the links below for each source, or their direct link to the data available. 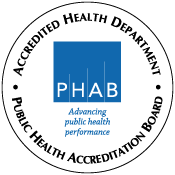 If you have any further questions, contact Theresa Seagraves, Director of Health Systems and Planning at theresaseagraves@franklincountyohio.gov.